Justus Liebig University is our supporting partner. LOEWE Center for Insect Biotechnology is our supporting partner. 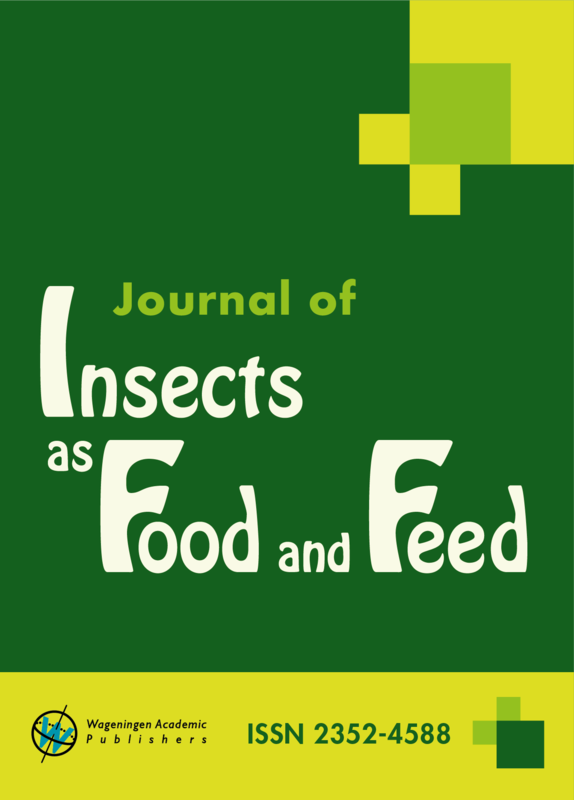 We will make a selction of all submitted papers for INSECTA 2017 .
that will be considered for publication in the Journal of Insects as Food and Feed . ÖHMI offers you an unique service portfolio comprising of laboratory analytics, consulting, engineering, management system certification and real estate services, concerning all about quality, safety and environmental protection (QSHE). Young scientists (student or PhD student), aged 35 and below, who are actively engaged and aim for an oral presentation, get the opportunity to present their scientific potential.